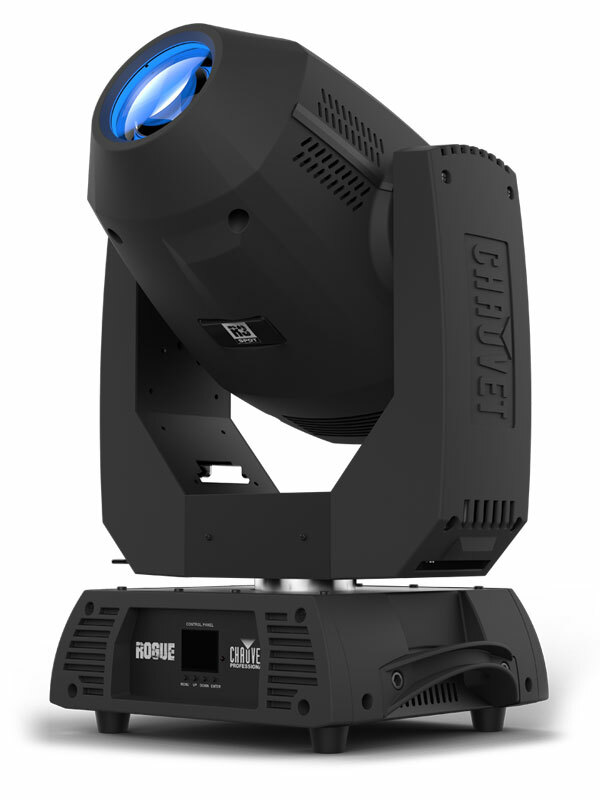 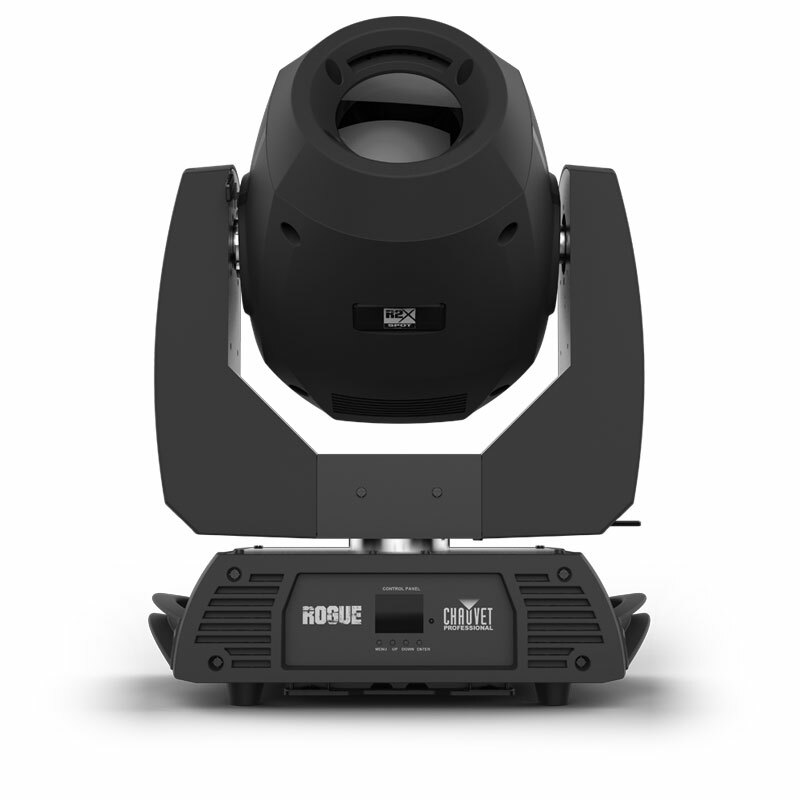 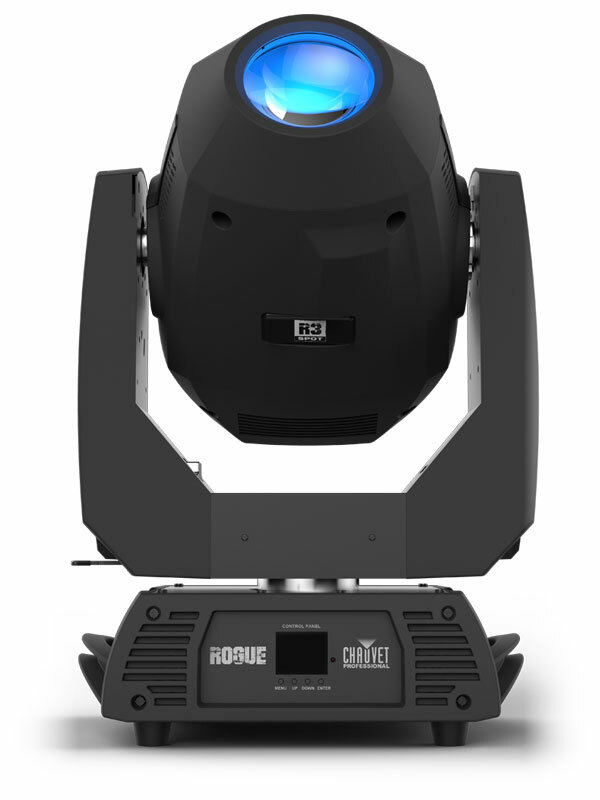 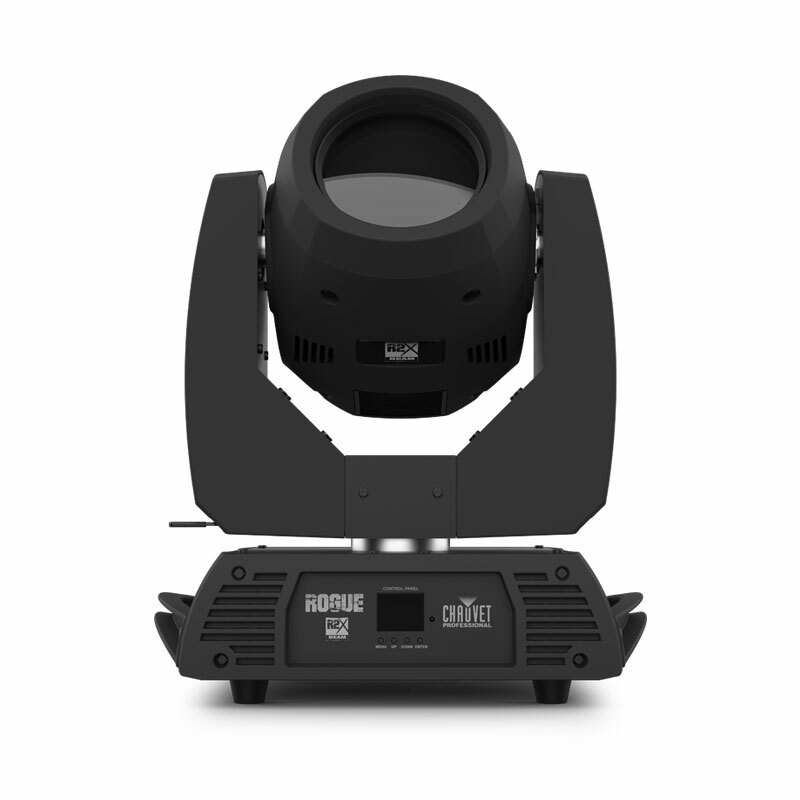 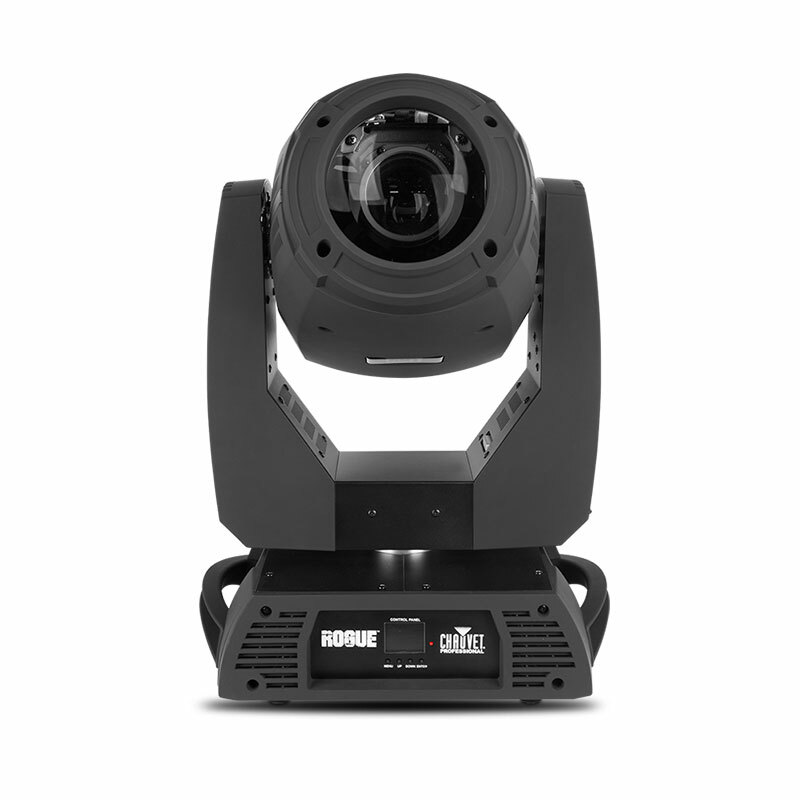 Rogue R3 Spot delivers intense output, crisp optics, sharp focus and maintains a value proposition designed to maximize ROI. 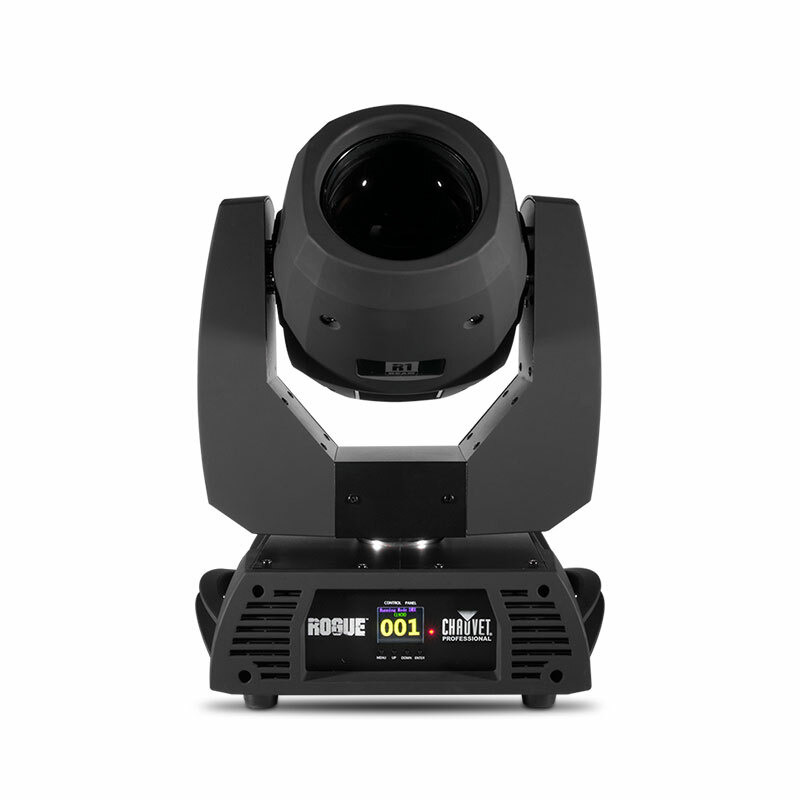 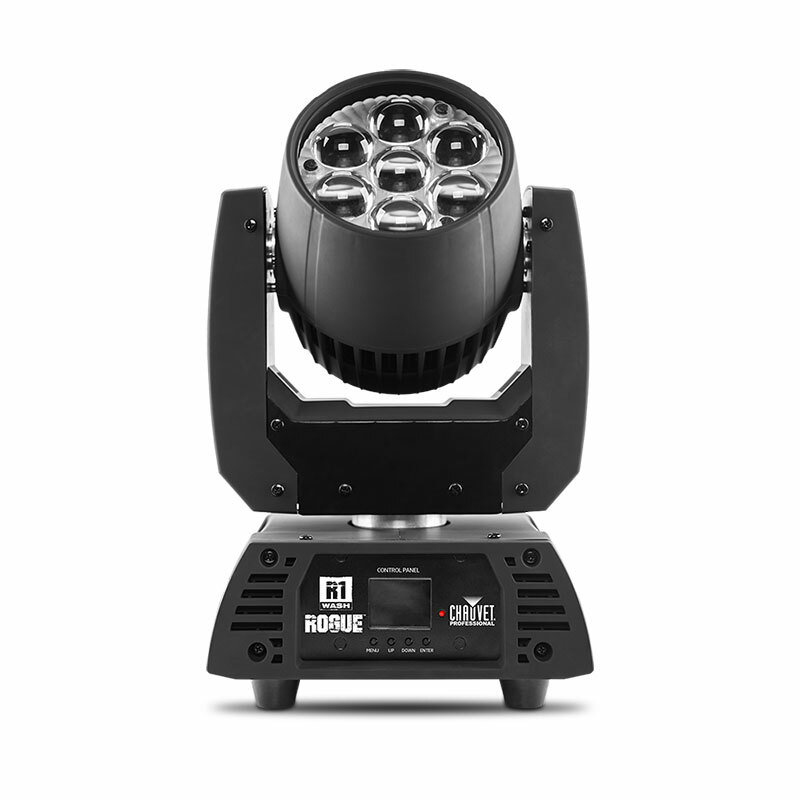 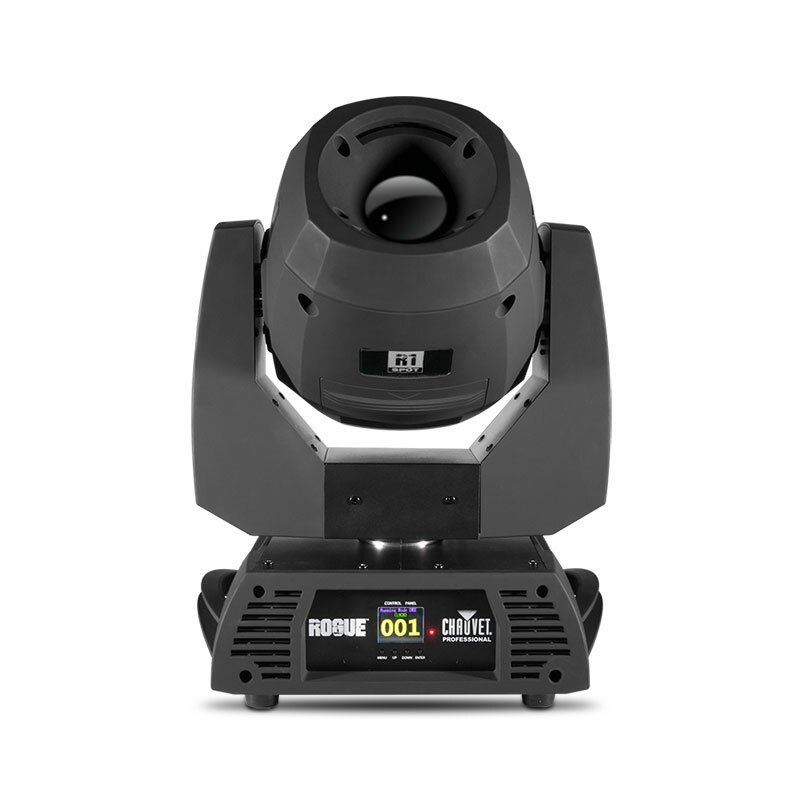 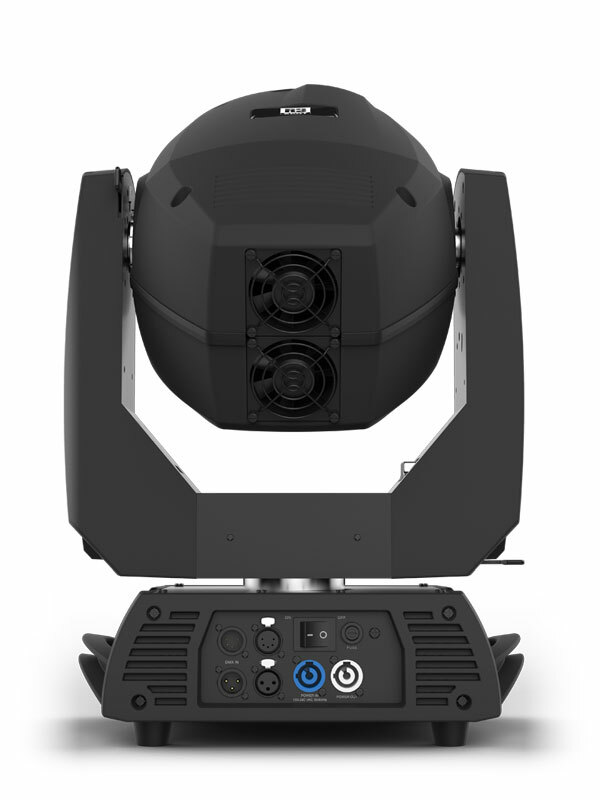 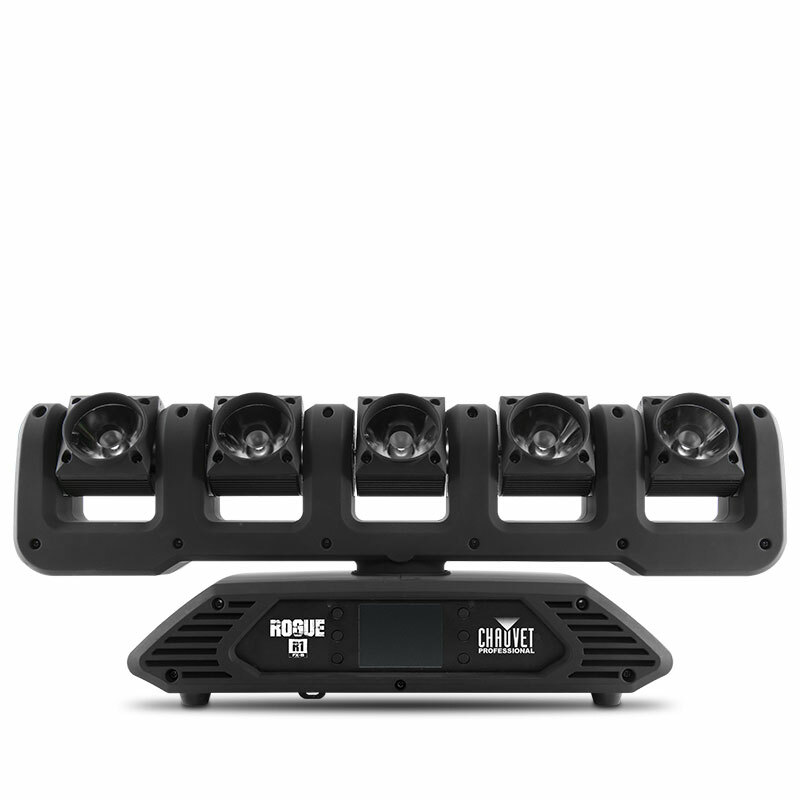 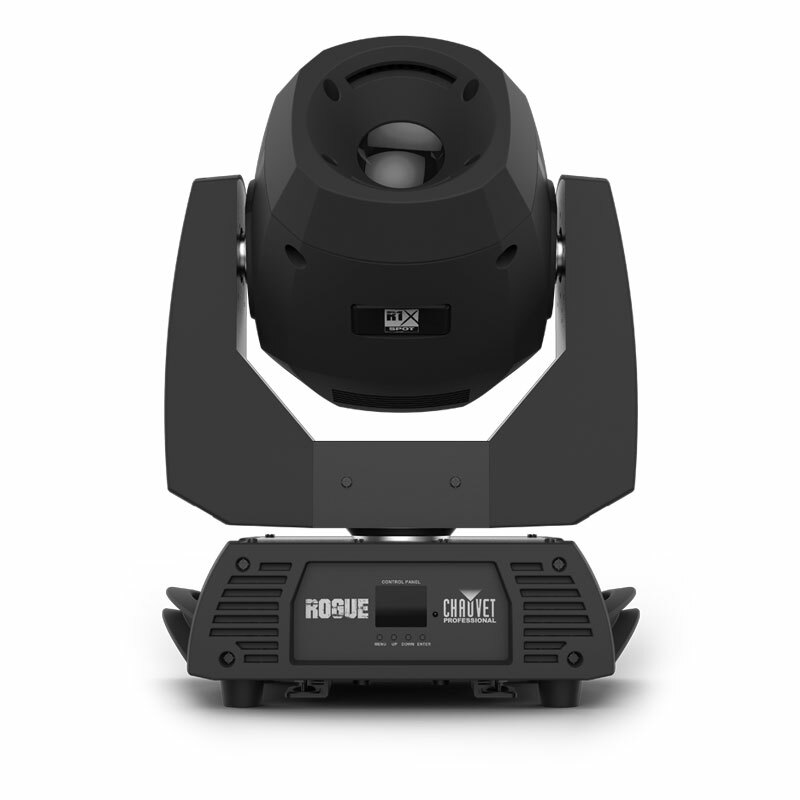 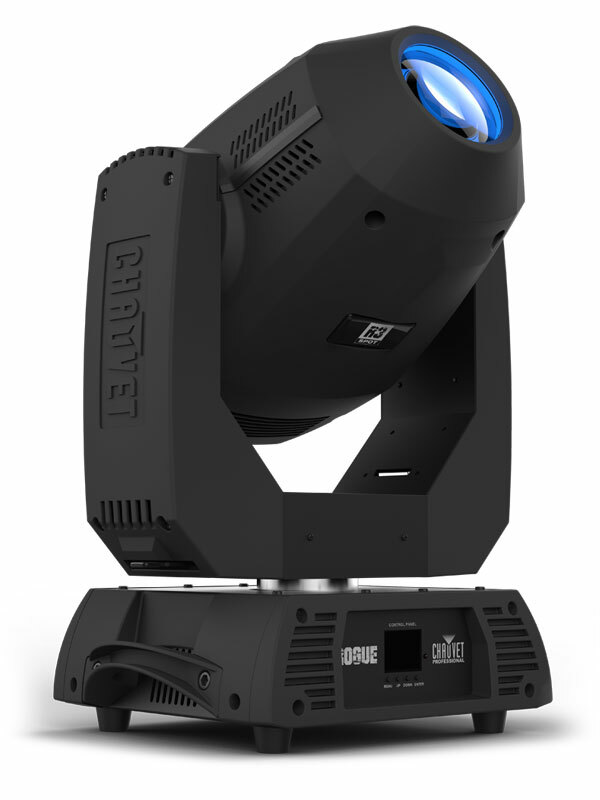 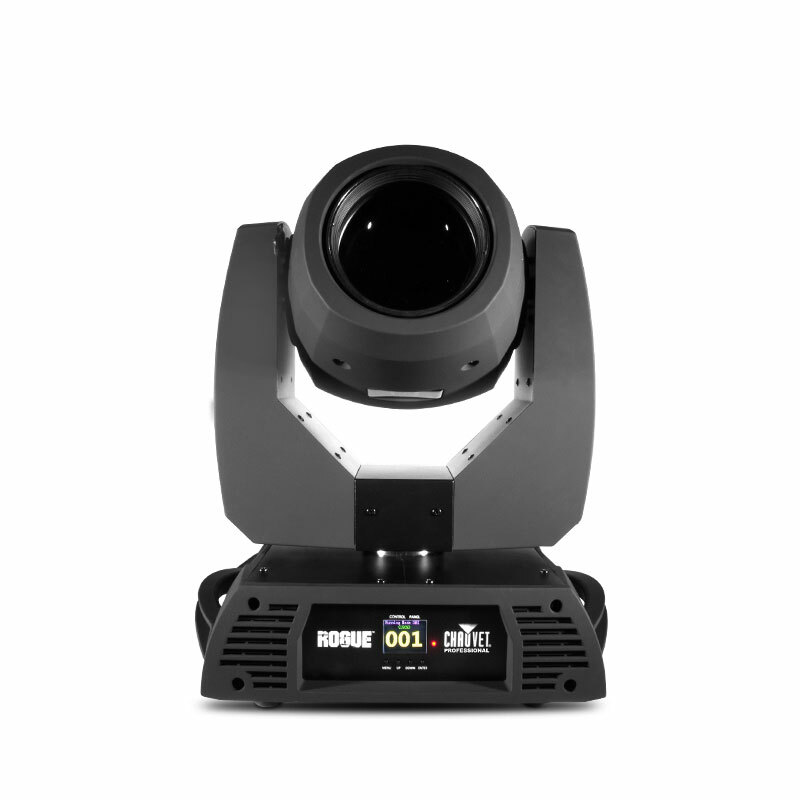 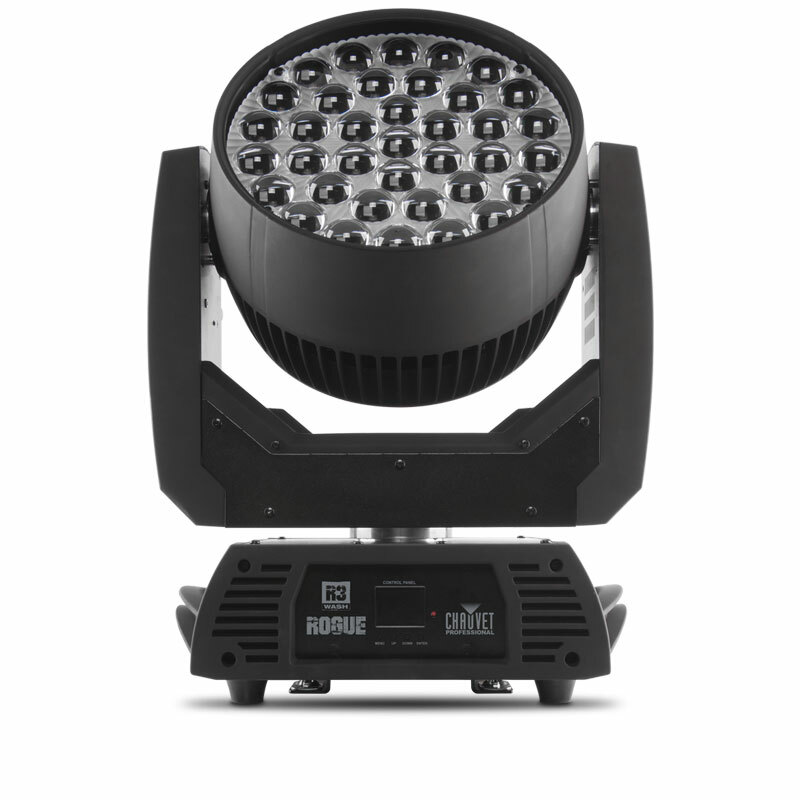 This feature-packed moving spot has a bright 300 W LED light engine that produces an even field of light, as well as rotating and static gobos, an 8 position and split-color enabled color wheel, and three facet prism to create stunning looks. 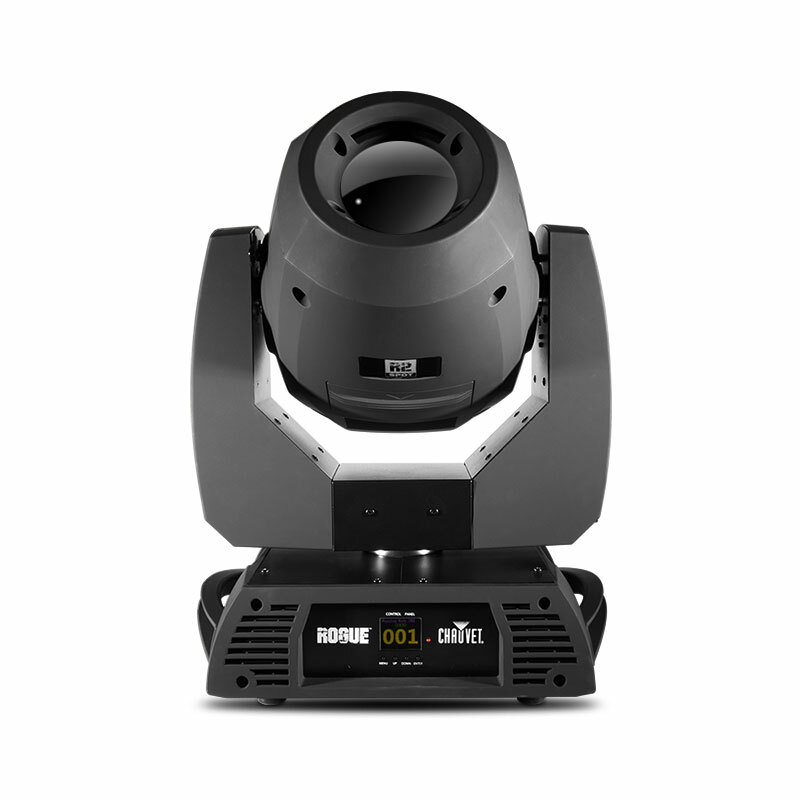 A quick moving zoom range of 13 – 37° adds to its flexibility of use by giving the Rogue R3 Spot the ability to cover large areas. 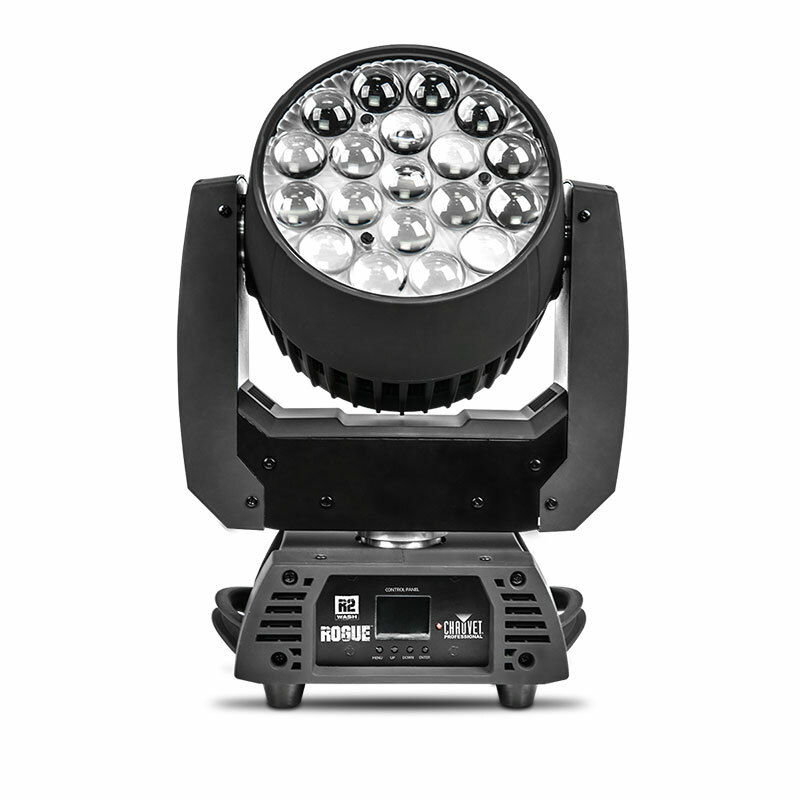 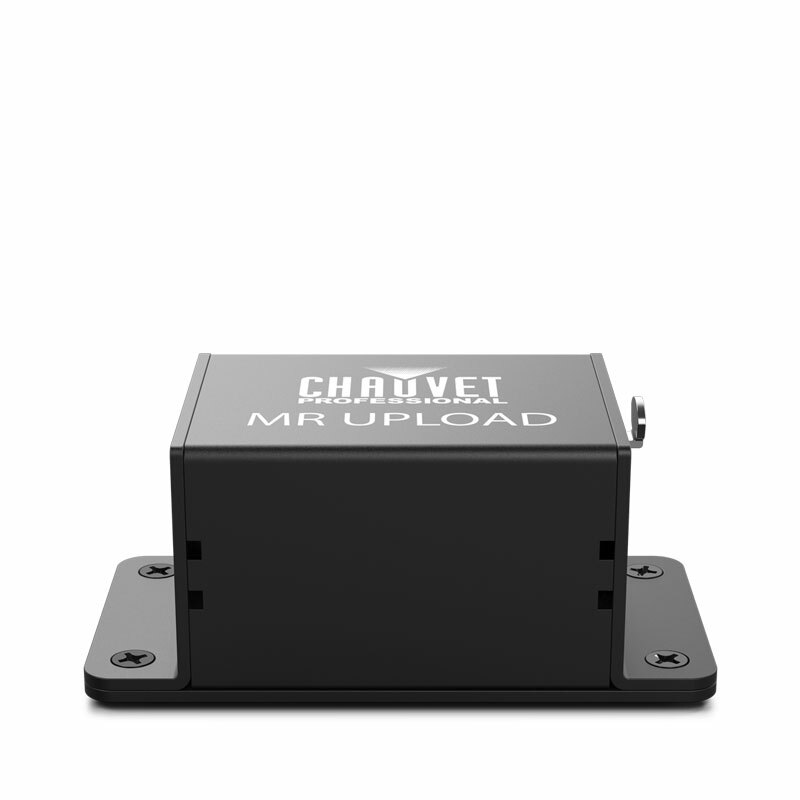 Light Source: 1 LED (CW) 300 W, (8.8 A), 7,564 K, 50,000 hours life expectancy.